Core Power, Inc.’s service team dedicates a Service Account Manager to your site(s) who will proactively manage & service your critical assets with a service plan for the life of your equipment. Our customizable service offerings are designed to meet the criticality of your UPS equipment and your budget. Customer’s save on average 15-20% for annual and proactive maintenance over OEM Service providers. 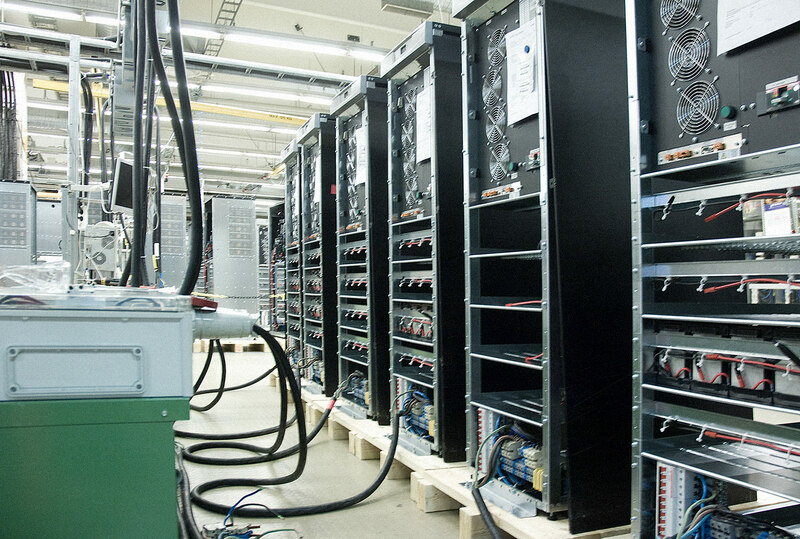 Our field engineers are cross-trained and experienced professionals equipped with the tools and knowledge to maintain your critical UPS electronics and batteries. 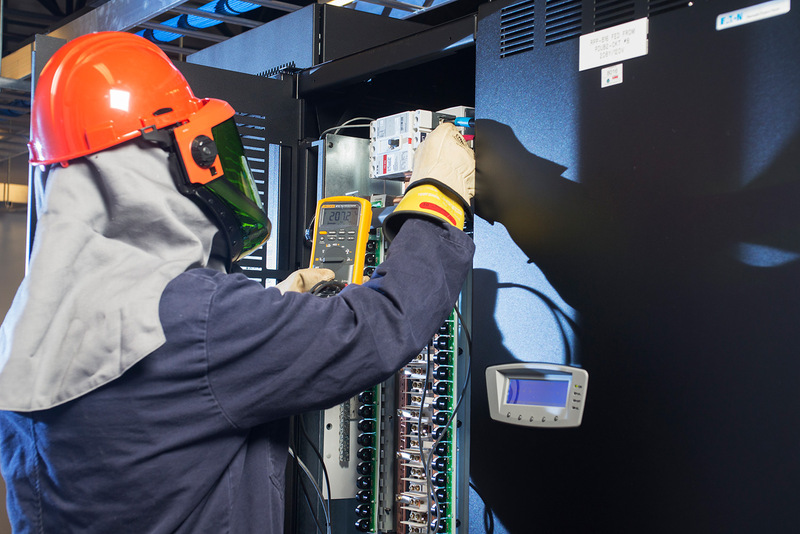 Core Power, Inc.’s 24×7 Emergency Support and guaranteed on-site response ensures a highly qualified UPS Field Service Engineer to your site at any time of need. 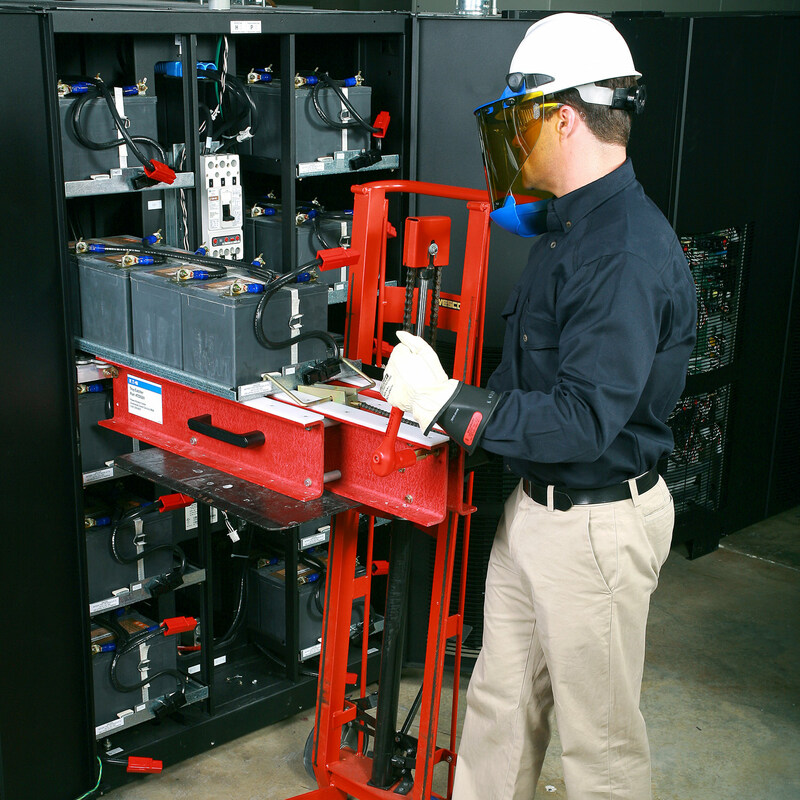 Core Power provides UPS battery replacement services including; removal and proper disposal of your existing battery, installation and testing of the new batteries, and we also verify that the batteries are operating properly with your UPS system. Core Power will work with you to recommend the size and model of battery system that best meets your needs. Our field technicians are NFPA 70E certified and work in accordance with IEEE Standards as well as follow all federal, state, and local regulations for handling hazardous materials. Core Power conducts a full range of load testing services. Load testing your UPS or Generator System is critical to determine the reliability of your power system. 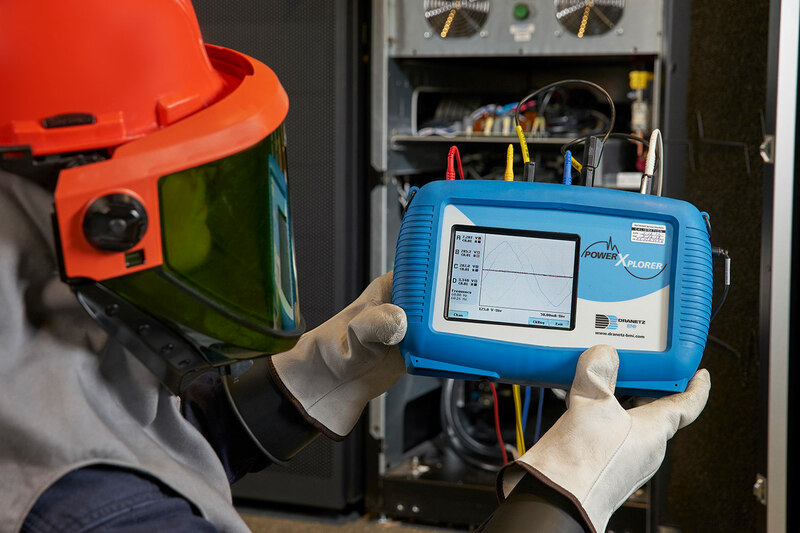 Load testing serves three important purposes: To prove your system is capable of supporting full rated load, capacity testing your batteries for the specified runtime, reveal any internal connection issues. 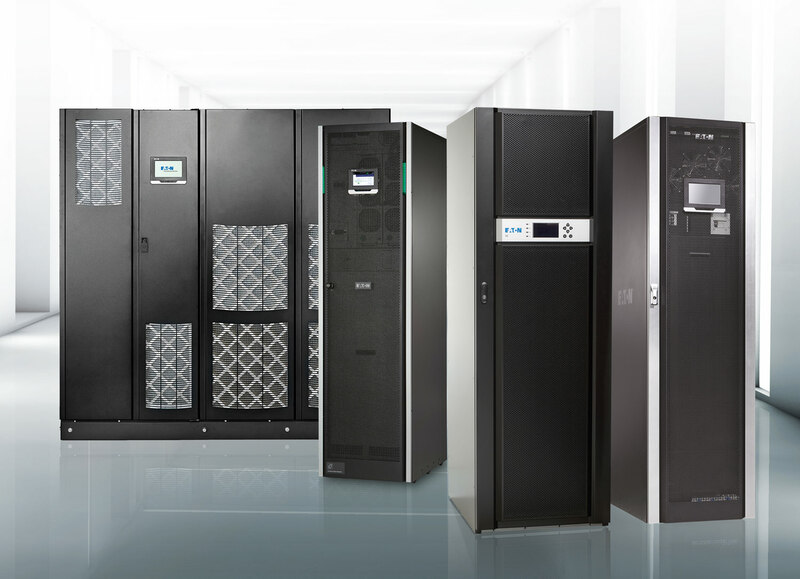 A variety of components and systems power, cool, and protect your mission-critical facility. It is the sum of these pieces that makes an integrated infrastructure. A deficiency in one component can compromise the operation and performance of the whole. Core Power’s Integrated System Testing ensure that each component of the mission-critical infrastructure performs precisely as prescribed, individually, and as an integrated system. Infrared inspections reduce unexpected electrical and mechanical equipment failures. 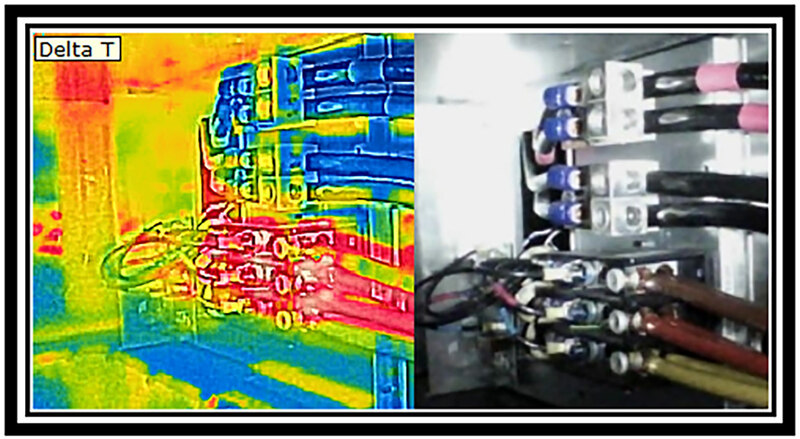 Infrared Thermography analysis detects abnormal temperatures that may signify corrosion, damaged wiring, loose connections, and/or insulation breakdown. This vital information alerts customers in advance of problems, reducing repair costs and downtime. At Core Power, your uptime is our business and we strive to provide the fastest response in the industry to your critical power issues. Core Power maintains a large supply of UPS/Power equipment available for rental. We also offer lease-to-purchase options on any of the items listed.